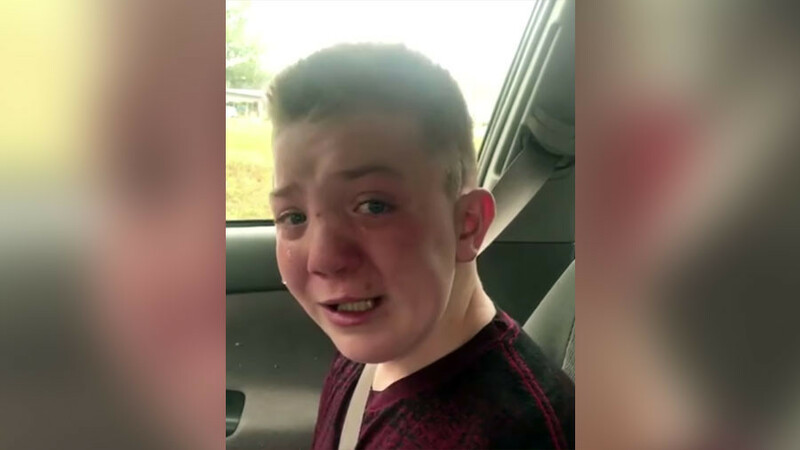 A pair of socks caused a stir after several customers complained the print featuring a Lego figure resembled the Arabic word for “Allah,” if viewed upside down, Swedish media reports. The pattern in fact depicts a Lego figure with a jackhammer, apparently conducting road maintenance. The retailer insists it was “entirely a coincidence” and not a hidden message, according to a statement cited by Dagens Nyheter. 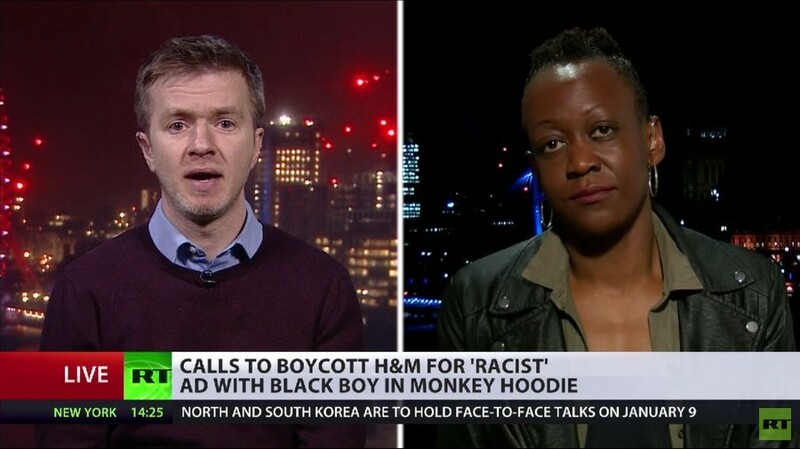 H&M nevertheless chose to “remove the products,” given the public reaction. 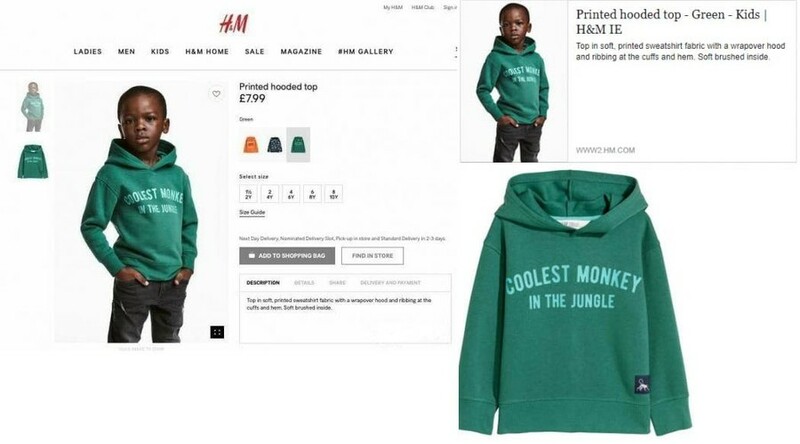 The incident comes just weeks after H&M came under fire for its ad featuring a black child in a sweatshirt with the words: “Coolest monkey in the jungle.” The ad sparked an international backlash and accusations of “racism.” Some critics even said they would boycott the brand. 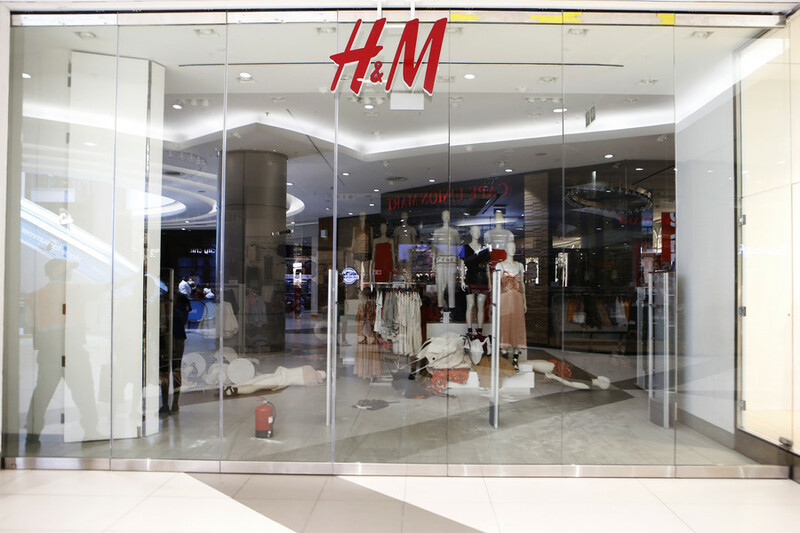 H&M stores across South Africa were shuttered after they were targeted by protesters.